PSA Insider: The Hobby Is Strong in the Land of the Rising Sun! When was the last time that a major league prospect was a big-time threat both on the mound and at the plate? Babe Ruth comes to mind, but not many others. That’s why Shohei Ohtani is making such a big splash in his first season in Major League Baseball. 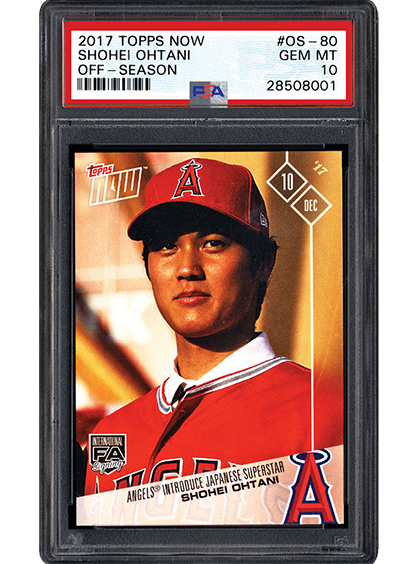 SMR takes a look at the excitement surrounding the Angels’ new star and what it means to baseball card collectors around the world. There is a tendency to believe that trading cards and memorabilia are solely an American phenomenon. While the U.S. is certainly the collecting epicenter, there are passionate hobbyists around the globe. 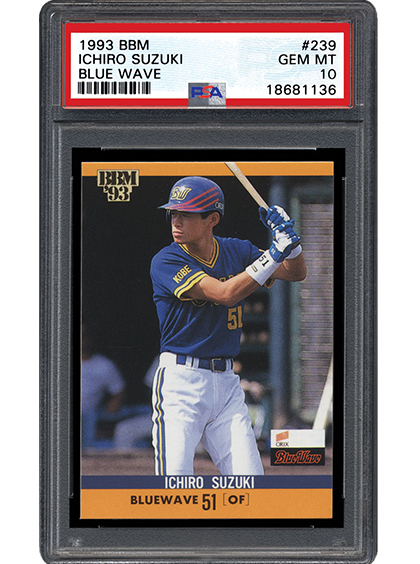 Japan is one nation that has a rich history of producing not only outstanding athletes and fascinating non-sports subjects, but also the accompanying trading cards and collectors. In his most recent version of Taking My Hacks, Joe Orlando discusses how the Japanese market effects our hobby and what it means at PSA. Since the dawn of the new millennia, few players have had the success of Ichiro Suzuki. He came to America with a legendary Japanese League career already behind him and has had a long and steady impact in Major League Baseball since. The result is that fans around the globe now chase Ichiro’s cards and memorabilia. SMR takes a look at this international baseball star and his influence on the hobby. What do you consider to be the most interesting part of Japanese baseball cards? 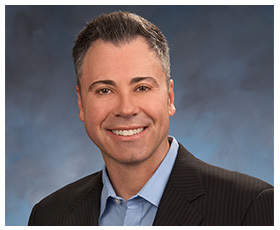 The 2018 PSA & PSA/DNA Set Registry Awards deadline is Thursday, May 31st. As in previous years, the cut-off for New Slot requests to existing set composites is April 30th. We will guarantee that the items you request by April 30th, if approved, will be added to the sets prior to the awards deadline. For more information about the Set Registry Awards, please click here. Should you have any questions, please feel free to contact us at [email protected]. PSA/DNA has expanded their general/basic Autograph Grading service to include SSB’s. Previously, one could only submit under the full Autographed Baseball Grading service. Now, SSB’s can be submitted under the general/basic Autograph Grading service and only the autograph will receive a grade. 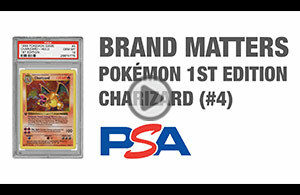 Note that SSB’s submitted under the basic/general Autograph Grading, will only be permitted in the Any Medium sets. SSB’s submitted under the full Autographed Baseball Grading service will continue to be accepted in the Single-Signed Baseball sets. Note that effective 3/1/18, to participate in sets under the Autographs/PSA Cards category, your cards must be dual graded. Please click here for information on dual grading. If you are unsure whether cards for a particular set require dual grading, please email [email protected].